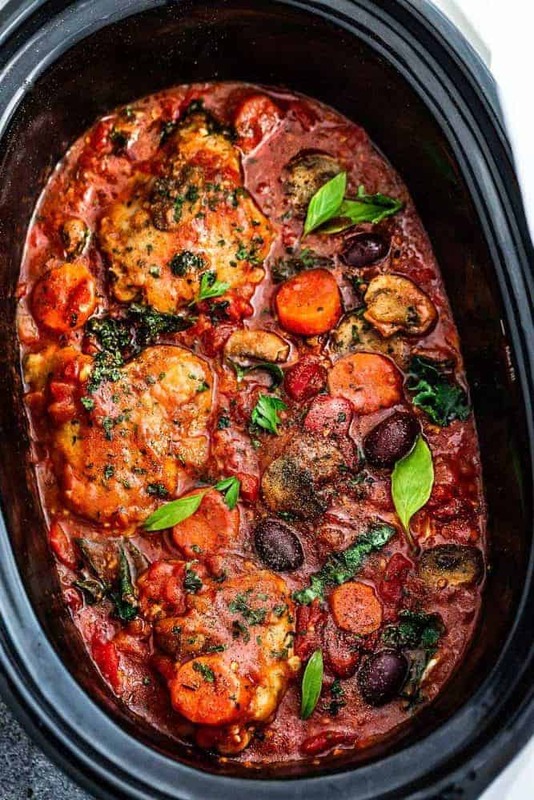 Slow Cooker Chicken Cacciatore – an easy crockpot meal loaded with tender chicken, tomatoes, bell peppers, kale, carrots and sliced mushrooms. Hearty, comforting and bursting with flavor. Hey everyone! Kelly here from Life Made Sweeter back again to share another slow cooker dinner recipe! With the cooler evenings we are starting to see, we’ve been craving all kinds of comfort food. Chicken Cacciatore is a classic Italian dish that is just perfect for this time of year. Ever since visiting Italy a few years ago, we love trying to recreate the delicious flavors of the meals we had while we were there. I love making this hearty and rustic dish in the slow cooker on busy school nights. You just toss everything into the pot and set and forget it. Cooking it low and slow helps to create that amazing rich and flavorful broth. But if you have some extra time, sear the chicken in a large skillet before placing in the slow cooker. It’s an extra step but it gives the chicken that extra layer of flavor. 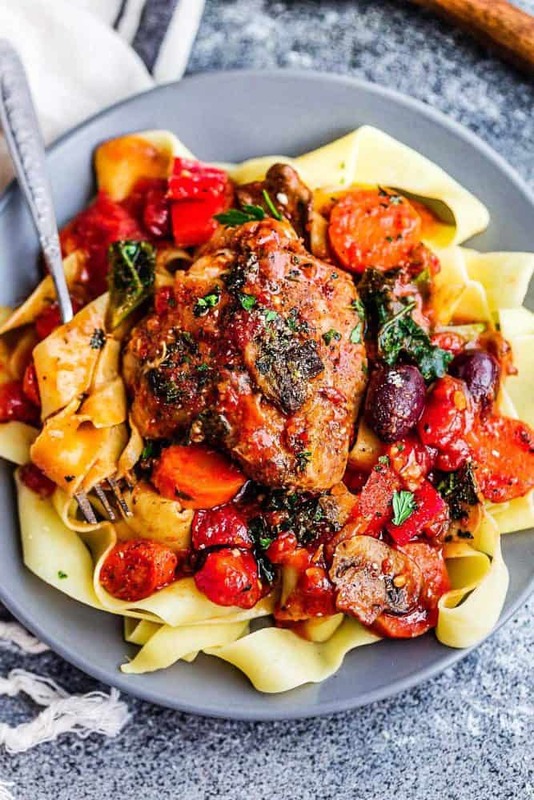 This slow cooker chicken cacciatore is also loaded with a ton of healthy vegetables like bell peppers, carrots, diced tomatoes, kale, mushrooms, onions and Kalamata olives. Serve this with your favorite sides or over some thick noodles, zoodles, or rice to soak up that amazing sauce. 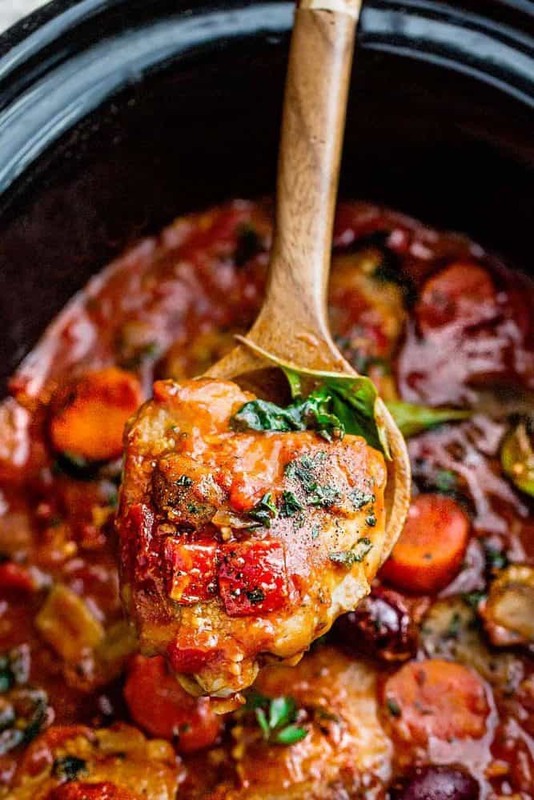 Slow Cooker Chicken Cacciatore - an easy crockpot meal loaded with tomatoes, bell peppers, kale, carrots and sliced mushrooms. Season chicken with salt and black pepper. Heat olive oil in a large non-tick skillet over medium high heat. Sear chicken until golden brown, about 3 minutes per side. Transfer chicken to slow cooker. Alternatively, if pressed for time, skip browning and add chicken straight to a 6 quart slow cooker. Cover and cook on high for 3-4 hours or on low for 4-6 hours. minutes prior to serving, stir in the olives, kale and corn starch / water slurry into the slow cooker and cook for an additional 20-30 minutes on HIGH, or until sauce thickens up slightly and kale is wilted. Sprinkle with chopped parsley, basil leaves and taste and season with additional salt or black pepper, as needed. Serve hot over pasta, zucchini noodles, rice or your favorite sides and top with grated parmesan, if desired. Kelly is the blogger behind Life Made Sweeter. 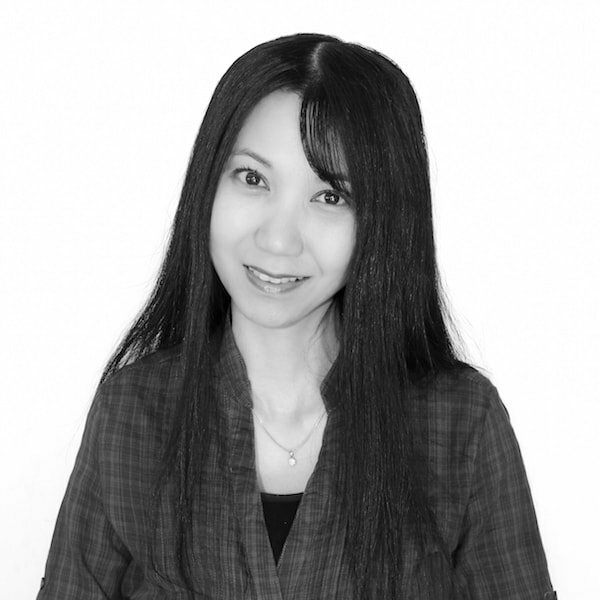 She is a self-taught baker and loves using her slow cooker. You can often find her in the kitchen dreaming up tasty new dishes that are quick and easy to make for her family. She also enjoys adding a fun and healthy twist to many classic favorites. Looks soooo good and healthy. Can’t wait to try it! We made this tonight and added spinach since we didn’t have kale! It was delicious and my entire family said it was a winner! Thank you so much! No. There’s heaps of chicken slow cooker recipes and most I’ve tried have been really yummy. I prepared this dish for our Sunday evening dinner and truly enjoyed it. The only change I made was to saute the onions, carrots, peppers and mushrooms before adding them to the crockpot. Next time I will cook a little less time than 6 hours. Served this delicious chicken with pasta and a steamed artichoke. Great meal!